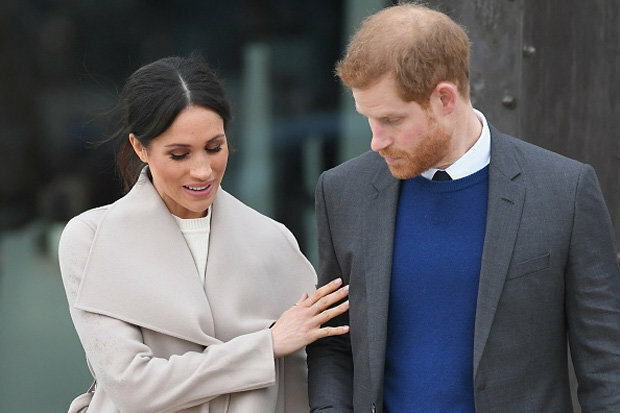 MEGHAN Markle and Prince Harry have ignored another Royal Wedding tradition. 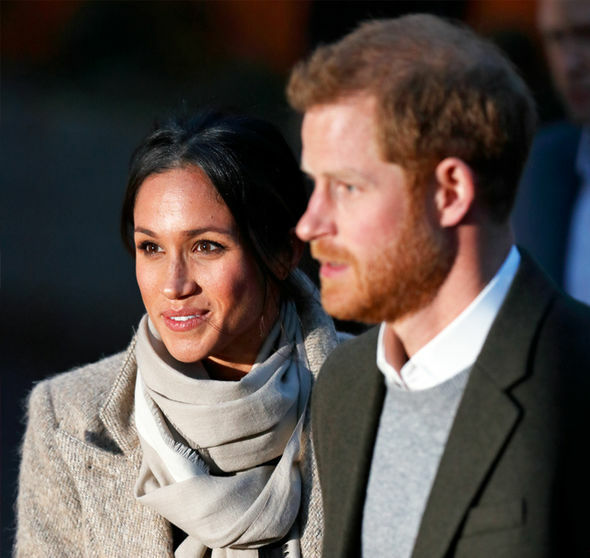 Meghan Markle and Price Harry have sent out their wedding invites but have yet again taken a huge step away from royal tradition. 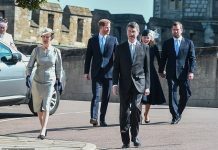 In the invitations sent out this week, the couple invited only one half of some couples to the wedding in St George’s Chapel on May 19, ITV revealed. 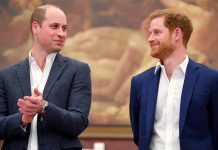 Not every guest will be allowed to bring their plus one with them – which is a break from the tradition and restrictions of previous royal weddings. In some cases only the man has been invited while their partner will have to sit out the big day in front of a telly. It is believed the decision was based on limited seating at the Westminster wedding venue. ITV’s Chris Ship revealed the surprising invitation decision earlier today. This is not the first time the couple have gone their own way on their big day. In the official wedding invitations that were sent out earlier this week, Meghan’s real name, Rachel, was left off the invite. It has since been revealed why. Etiquette expert Grant Harrold told Good Housekeeping: “Buckingham Palace does things by the book, so they will list your full name. 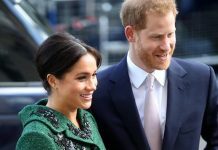 Meghan’s real name, however, was given by the Queen after giving her formal consent for the Royal Wedding. 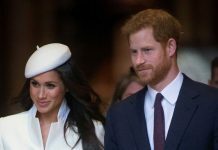 In the document, it confirmed that the marriage between “My Most Dearly Beloved Grandson Prince Henry Charles Albert David of Wales and Rachel Meghan Markle”. Meghan has broken several other royal traditions, in terms of her appearance. 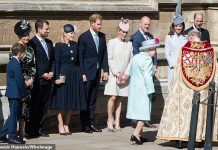 When the stunning ex-Suits star, 36, and Prince Harry, 33, made their first royal visit of 2018 in Cardiff , she is said to have broken an unofficial royal tradition with her locks that were styled into a messy bun. Normally, royal ladies and gents are expected to wear their tendrils in a much neater look. And in another public appearance at Edinburgh Castle earlier this year, she wore a crossbody bag – a common but unreal practice. Next articleWhy Cressida Bonas is barking mad about the wedding!